Crazy things my husband says. Saith the dad… If two male bears live in the same cave, it might be time for one to find a new cave. 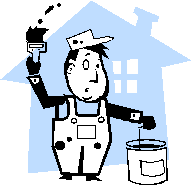 Saith the mom… It seems it is time for a cub to move out – or at least vacate the kitchen. Christmas Eve anticipation never seems to diminish even when I know what is under the tree. In fact, waiting to see the joy of others is much harder to wait for than seeing what surprises wait for me. I just love Christmas, but I am the most impatient kid in the house when it comes to waiting. Forty plus years of practice has not made me more patient, and I suspect forty more will make little difference. It does not have to be ugly to be utilitarian. 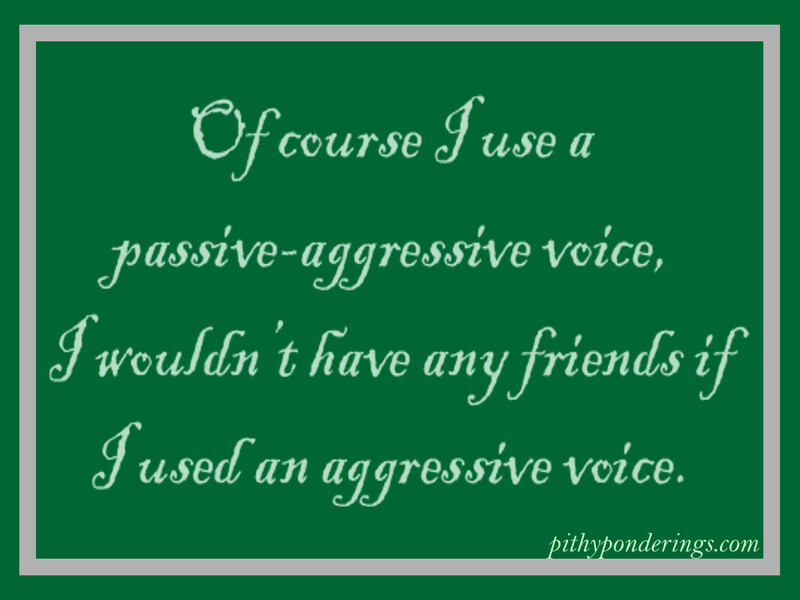 Of course I use a passive-aggressive voice, I wouldn’t have any friends if I used an aggressive voice. 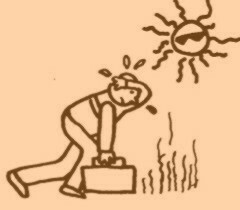 It is so blasted dry, I am afraid to fart for fear it would light a fire. Today my husband ran 6 miles for the first time. As he has reminded me, it has taken 19 years for me to convince him to attack such a feat. I don’t usually wear the ball and chain when I am at home. Of course the son only asked because honey dos and kid lists were being handed out at the time.